Nairobi's afro funk singer Valentine Ziki has released a new song "Get It" Valentine who is a musician & guitarist comes with a fresh, alternative sound. It's an upbeat song on 4/4 time signature with African percussive influences. Genre. The Afro- funk record is the first collaborative effort between artiste Valentine Ziki and Producer Kevin Provoke. 'GET IT' sends a strong message on self empowerment and resilience. 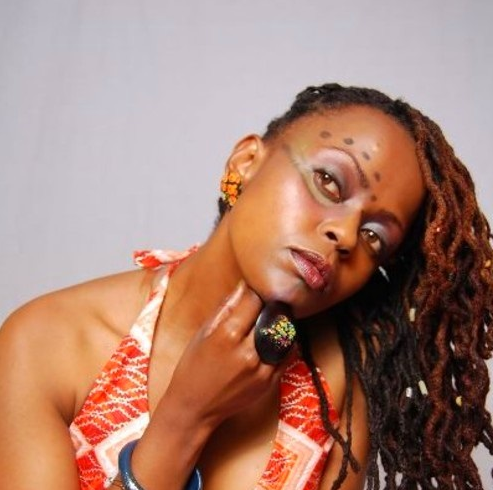 She describes her music as a blend of Kenyan and modern music influences. The content is mainly about love and stories of ordinary people going through urban experiences. Thus Urban Fusion; the genre of her music. She is currently working on more singles leading to her debut album later in the year.